ASUS has announced a new Transformer Book T101 laptop. 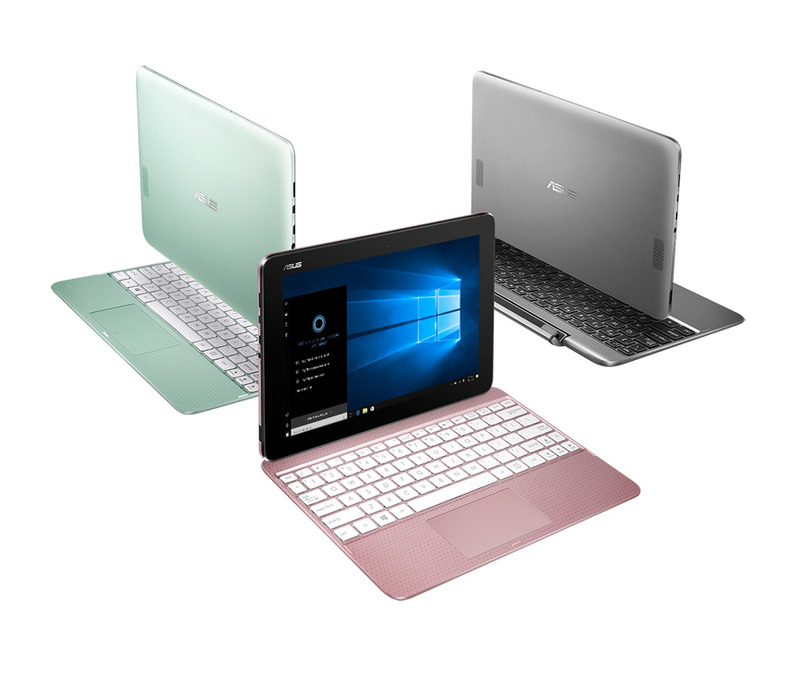 The light, compact and stylish Transformer Book T101 which also features a metallic design is the latest to be added to ASUS’s 2-in-1 detachable laptop series. The laptop weighs 1.08 kg with its keyboard attached and 580g as a tablet (without its keyboard). Notwithstanding its complete windows 10 functionality, the stylish laptop boasts of some incredible components including a quad-core Intel Atom X5 series processor, 4GB RAM, 128GB eMMC storage, dual-band 802.11ac Wi-Fi as well as micro SD of up to 512GB. The beautifully crafted device also comes with a one year unlimited support to ASUS WebStorage.